We are a family owned and run Wedding Car Hire company based at the foot of the North Yorkshire Moors. Our fleet offers you a choice of vehicles suitable for every need, we specialise in Land Rover Wedding hire included in our fleet of vehicles is a Twisted® Defender 110, Defender 90 & a range of vintage Series Land Rovers – and much, much more! 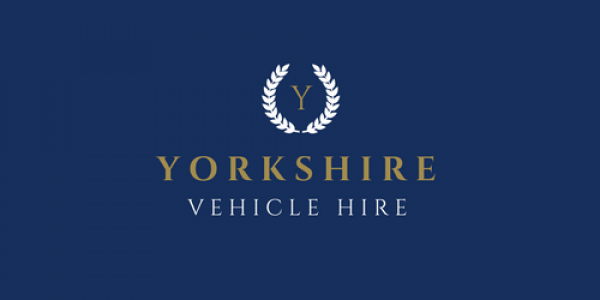 From start to finish, Yorkshire Vehicle Hire will take care of every minute detail, ensuring everything runs smoothly and to time. Whatever the vehicle, whatever the event, we can help.